Here we are back again, presenting another list of some awesome tools from the PHP Heaven series to build your website and make it awesome. Create a beautiful quotes website with automatic quotes rotation with this script. 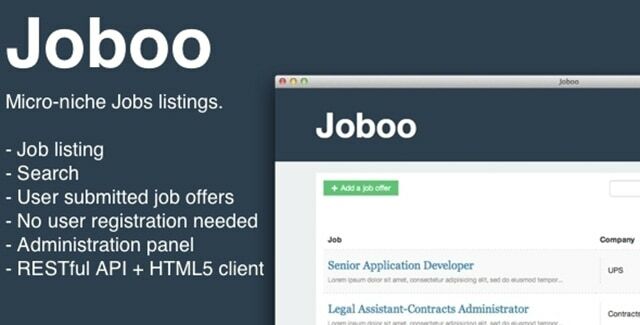 Create your very own job listing website with this cool script. 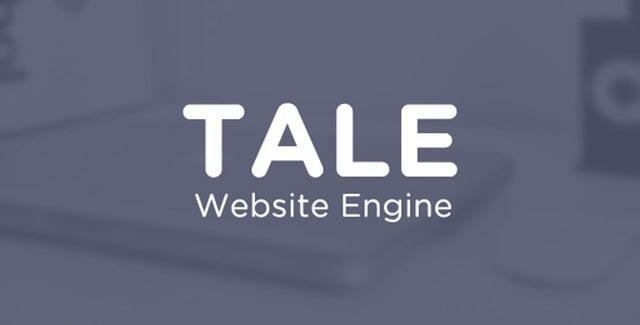 Tale lets your create a beautiful website/blog in minutes with some easy to use functions. 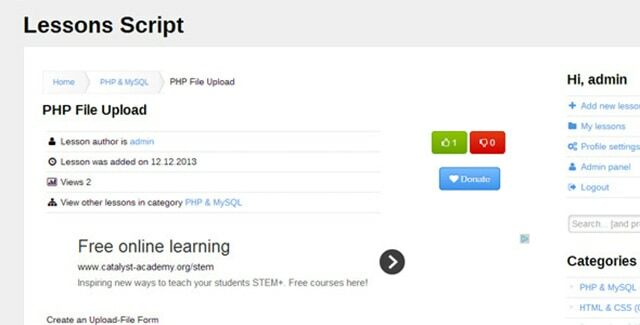 Upload your lessons and teach online easily with the help of this script. 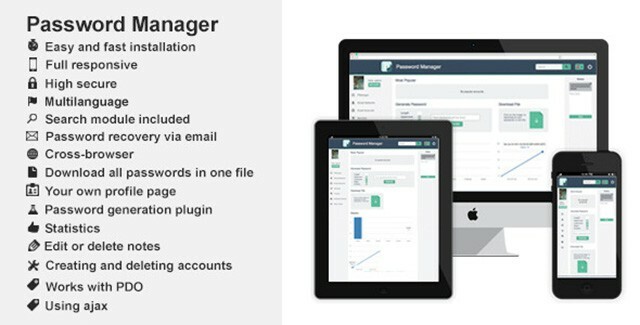 Create a password management website and allow your users to manage their passwords easily and securely. 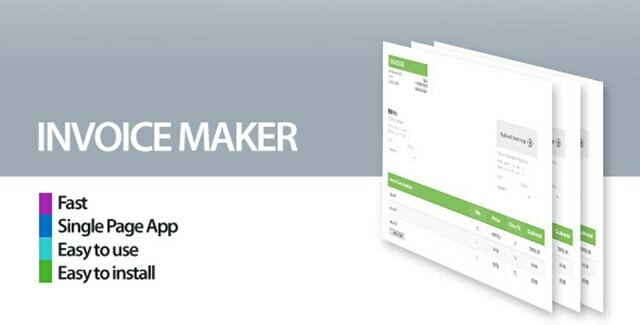 This is a single page app which allows anyone to create invoices easily and swiftly. 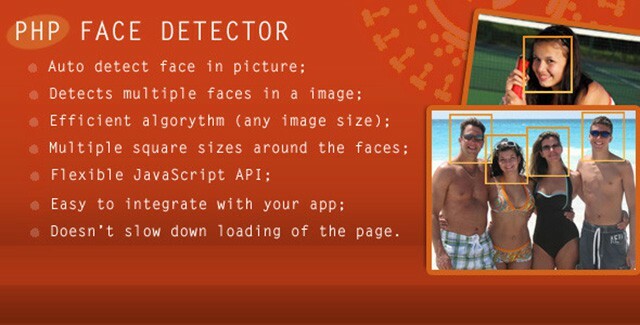 This library allows you to easily detect faces present in a picture and perform operations on click. 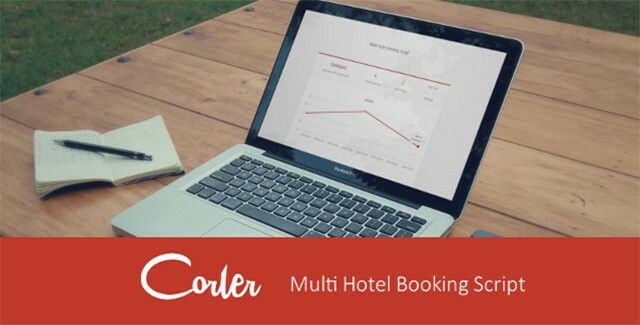 Create an online multi-hotel booking system with this script. 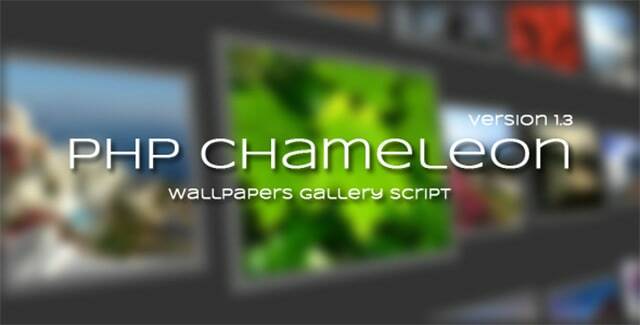 Create a simple wallpaper serving website with this script. 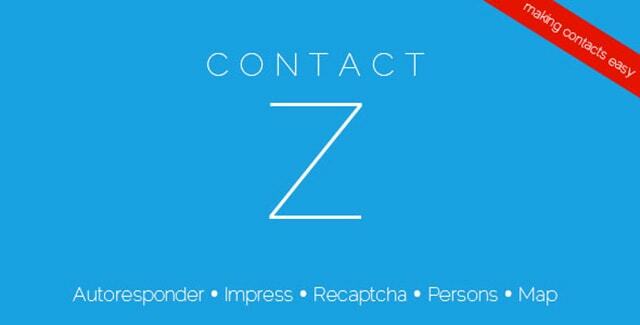 Create beautiful contact forms easily and in a jiffy with this script. With this last script, we reach the end of this list but don’t worry we will be back with some more scripts. 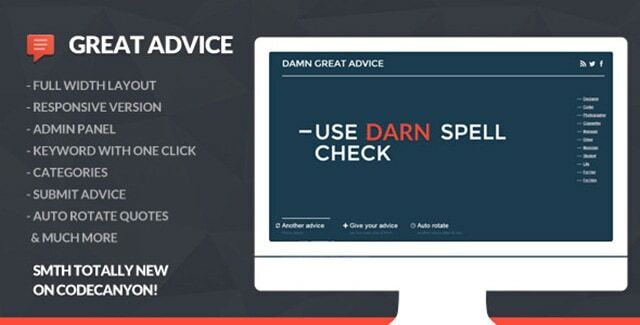 So stay tuned to our blog as we will be bringing some more tools to help you build the perfect website shortly. This entry was posted in PHP and tagged Joomla, php on April 8, 2014 by Rahul Chowdhury.